I'm a little bit of a hoarder. What Jenna Marbles calls a "goo hoarder." 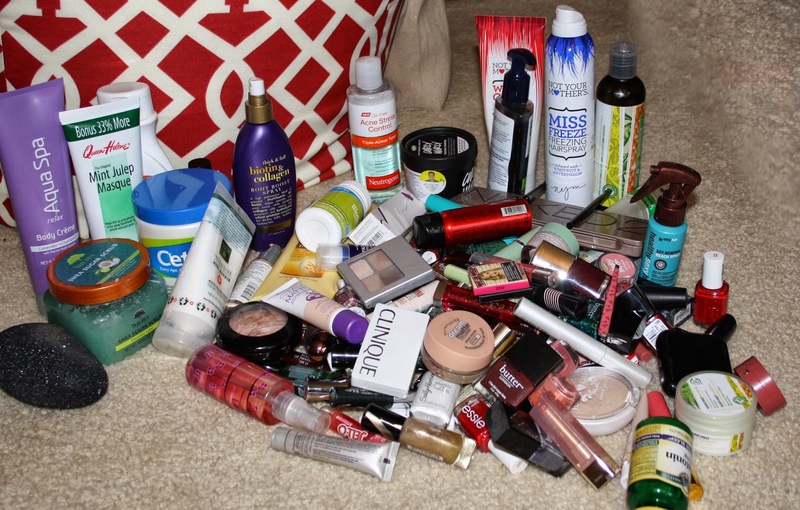 I've got tons of beauty products. 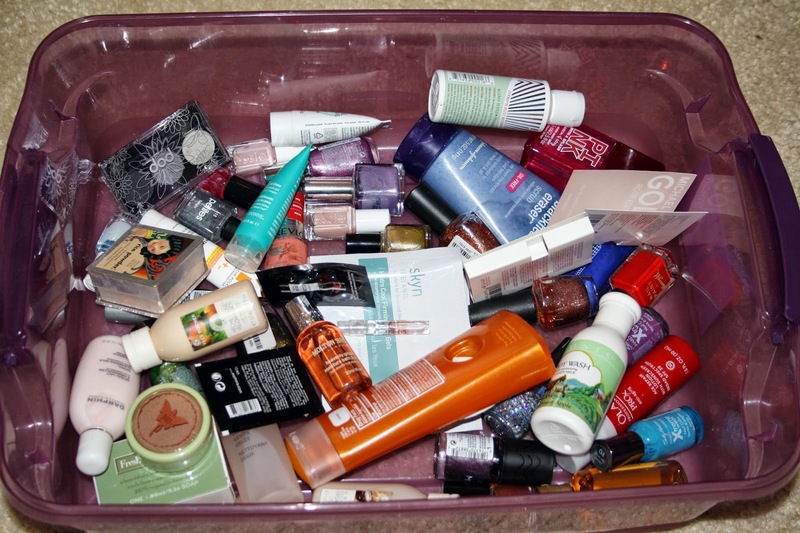 Beauty products I use, beauty products I don't use, beauty products I've used once, beauty products I'll never use again. All of these products, and I have no idea how I've accumulated so many of them. 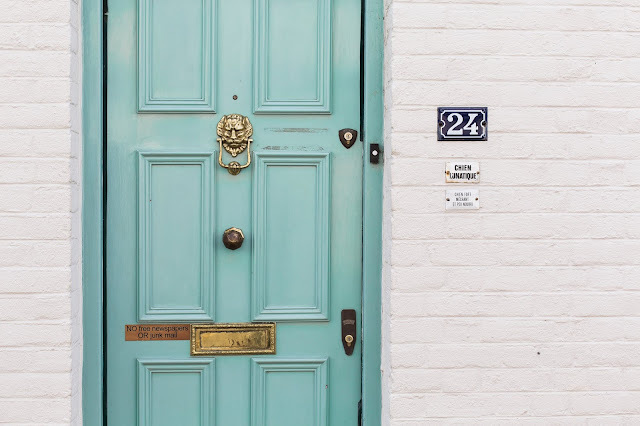 Okay, you've got the essentials, the gifts that you've received, the subscription box products, the department store samples, the PR samples, the products you thought would change your life but didn't, and so many more. If you're like me, it's about time to break up with your makeup. Breaking up with your makeup is relatively easy. 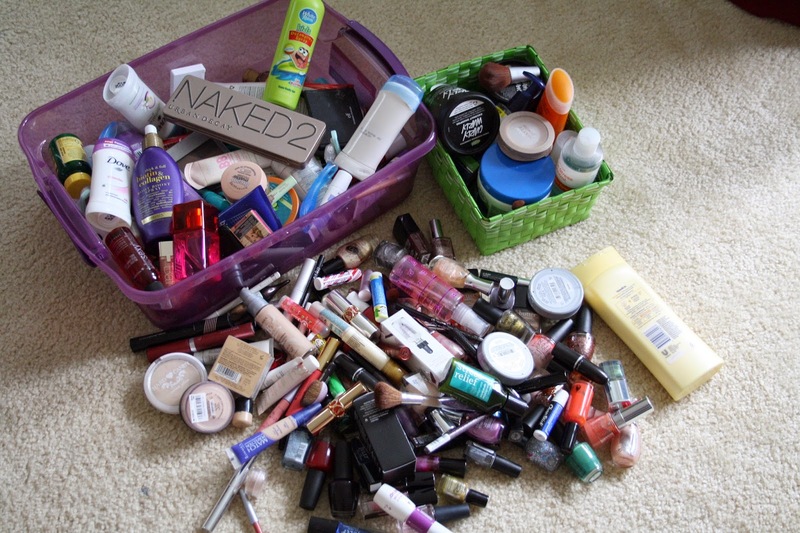 First, dump all of your makeup, ALL of it, in the middle of a table, floor, storage bin, etc. Seriously, make sure you have all of it. Empty it from your purse, your car, your bathroom, your desk, any place that you could've possibly been storing your beauty products. Once that's done, you want to sort it into 4 piles. Definitely Need to Keep - Those products you love and use often.Your holy grail or high end products that you keep coming back to time after time. Never Used / On The Fence - where you put those products that you aren't sure about, are brand new or very gently used (like swatched.) 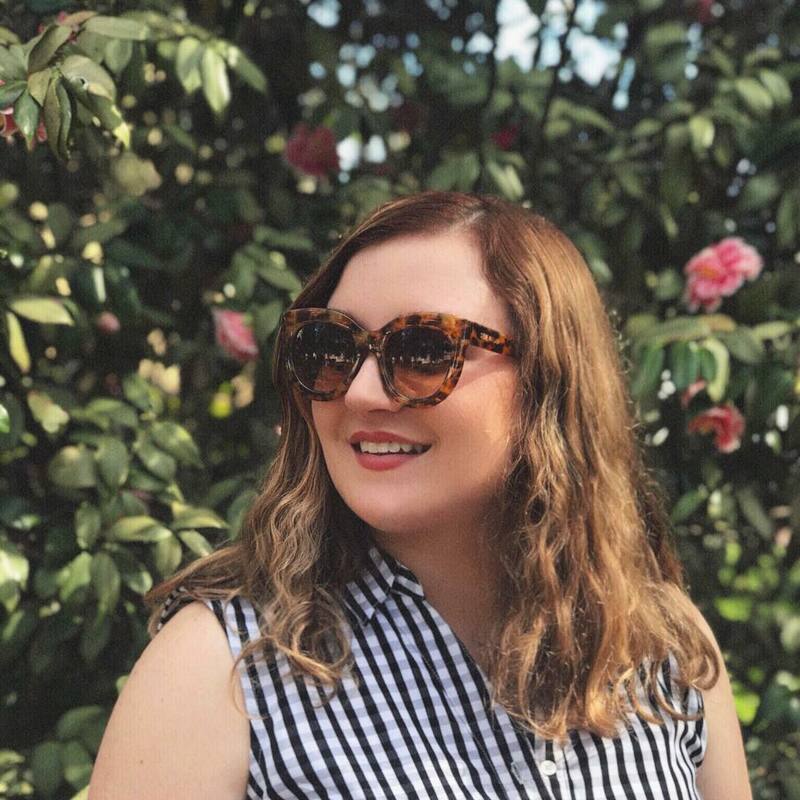 These are usually higher end products you could potentially sell on eBay, swap on a swapping site, or even give away on your blog if you're into that kind of thing. Items you could get money for. Other items that aren't quite as valuable go in the next category. Pass On To A Friend - Your slightly used or unsellable products like samples that your friends might like to pick through. I have an entire bin that I let my friends pick through whenever they come over. It's usually filled with items from ipsy or birchbox that I never used, nail polish I got tired of, etc. Trash / Repurchase - put the products that have dried out, you've damaged, used up, need to repurchase, or just plain hated in this pile. Make a note to repurchase or to never purchase ever again. I cleaned out over half of my makeup with this method, and if you're feeling a little cluttered in the beauty department, I suggest you do so too! It's easy and actually pretty fun. I rediscovered a few gems that were buried in the bottom of my makeup basket, and my friends were stoked to find out that I added "new" stuff to the junk bin! Have you ever drastically cleaned your makeup supply? What are your product addictions? I'm stuck on lipstick and nailpolish! A few years ago I realized I have never thrown away a single makeup item. Ever. I had soo much of it but only ever used a few items so I finally decided go through it all and scale down. It's way too easy to hoard makeup! I can never throw makeup away.It's so hard!I always feel like I will develop some kind of undying love for the product.